Our story just keeps getting bigger and now it’s time for the next chapter of the story. 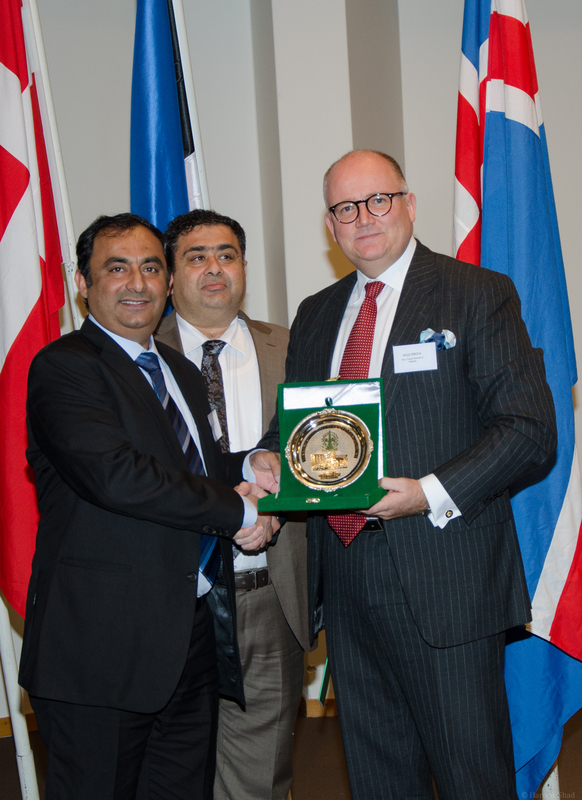 It is time to bring together the European and Pakistani businesses for growth! Be ready for the Biggest Summit ever ! More details coming shortly as we are soon launching a new day and location. 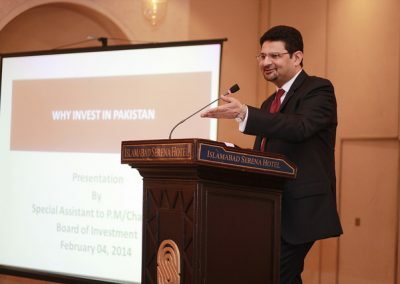 Pakistan is a huge market of almost 200 million people with 5-6 per cent GDP growth making Pakistan the 5th fastest growing economy in the world! Currently there are several major projects going on e.g. in infrastructure, energy, health care, education and construction offering plenty of opportunities also to European companies. 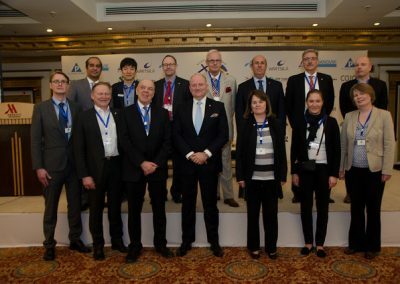 Whereas CPEC, China Pakistan Economic Corridor is boosting the developing of Pakistan strongly, the strong growth of economy opens plenty of opportunities for European companies. And let’s not forget the massively growing consuming middle class in Pakistan! 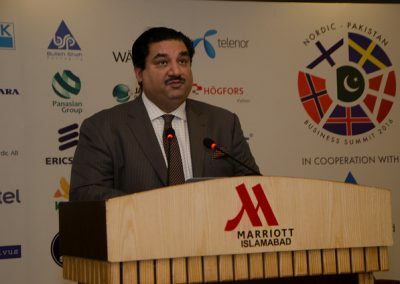 Simultaneously the Pakistani companies are looking for new markets for their products and the European market is the biggest opportunity for Pakistan and Pakistani companies. 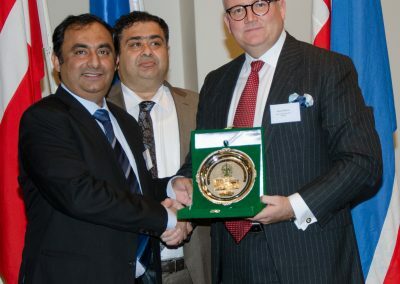 Even that thousands of Pakistan companies already work closely in the European market there are obviously hundreds of businesses and whole industry sectors, which Pakistani companies have never researched in detail! Welcome to join us for growing business! Based of the positive development and corporate friendly environment in the current Pakistan, we decided to create an annual event supporting the growing need of information about Pakistan. 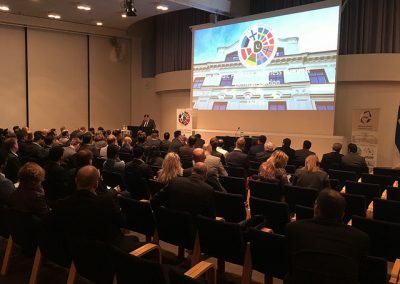 We started back in 2014 and the Summits have been bringing together the best selection of companies for better understanding, communication, networking and especially for new business and trade. 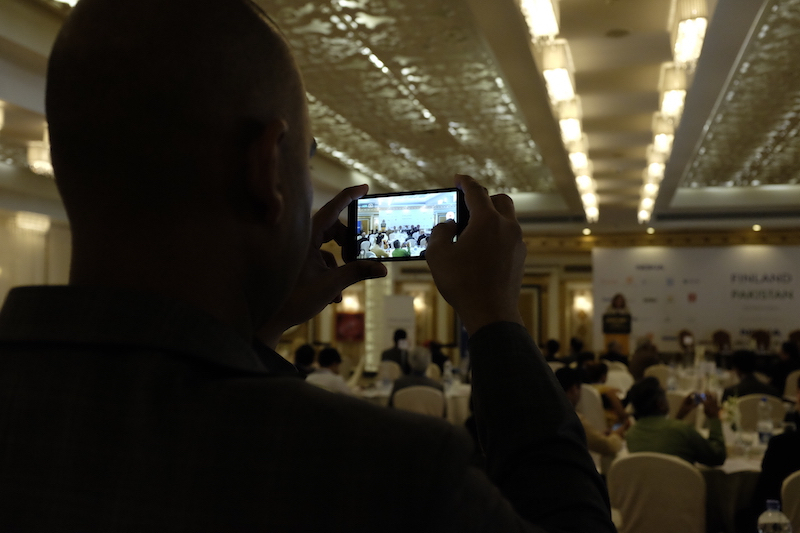 The Summit is all-private B2B event, only about business and business only. Main Event day is with some quick overall briefs and presentations about the current market development and the business opportunities and most of all, the day is filled with plenty of B2B meetings and networking. Days before and after the Main Event are great for any additional meetings or company visits. 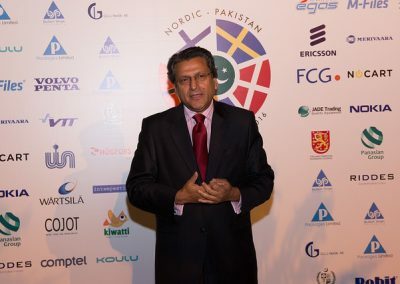 Please remember that Europe Pakistan Business Summit works very well for your own presentations and customer management and relation purposes too and you should really invite your own customers to meet you at EPBS! We bring the platform, companies do the business! 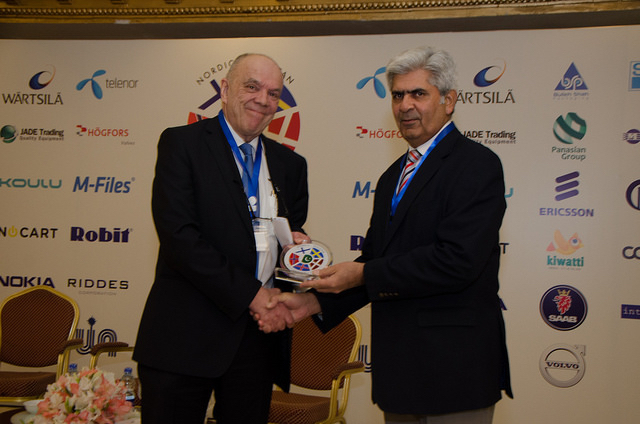 Our target is simple and effective: Europe Pakistan Business Summit brings the European and Pakistani companies together for business! 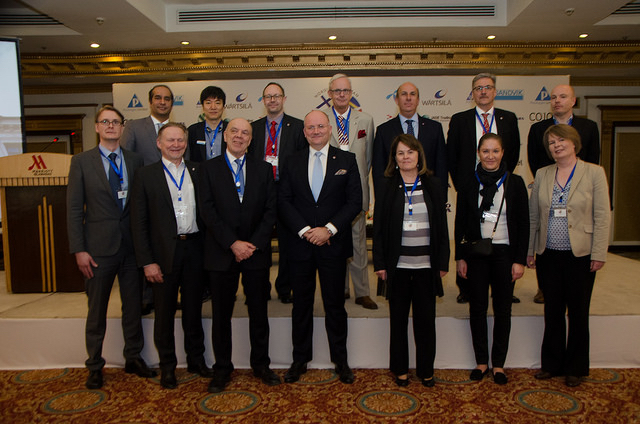 We support all companies from the European region to browse the business opportunities with Pakistani companies and in Pakistan. 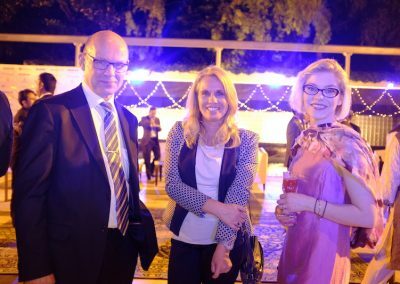 European companies can do plenty of new business and trade in the strongly developing Pakistan and vice versa. 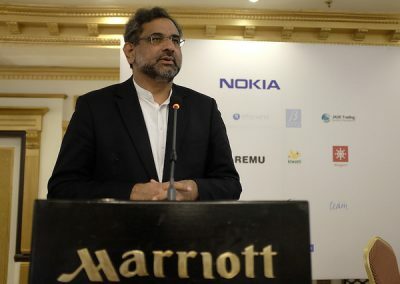 Did you know that Pakistan achieved 5.3 per cent economic growth last year, the highest in decade making Pakistan one of the $ 300 billion economies in the world! Furthermore, did you know that with its 135 million Millennials Pakistanin is the fastest growing retail market in the World? Please read more in our News section! Summit is for business and we are truly welcoming all European companies as well as governmental trade and promotional agencies to join us. 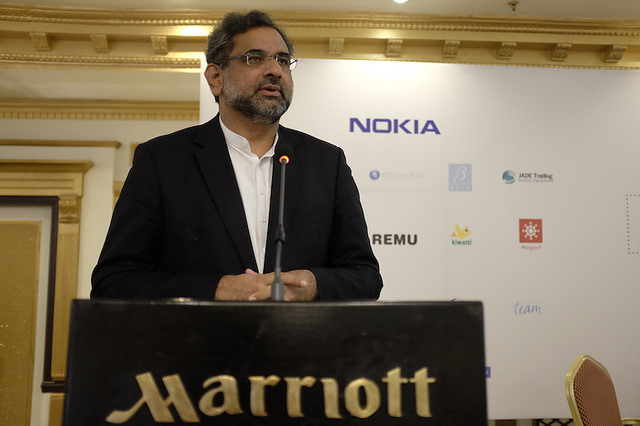 Summit is also a great opportunity for European and Pakistani governments to promote the business and investment opportunities you can offer to private companies. Please contact us for more details and opportunities! 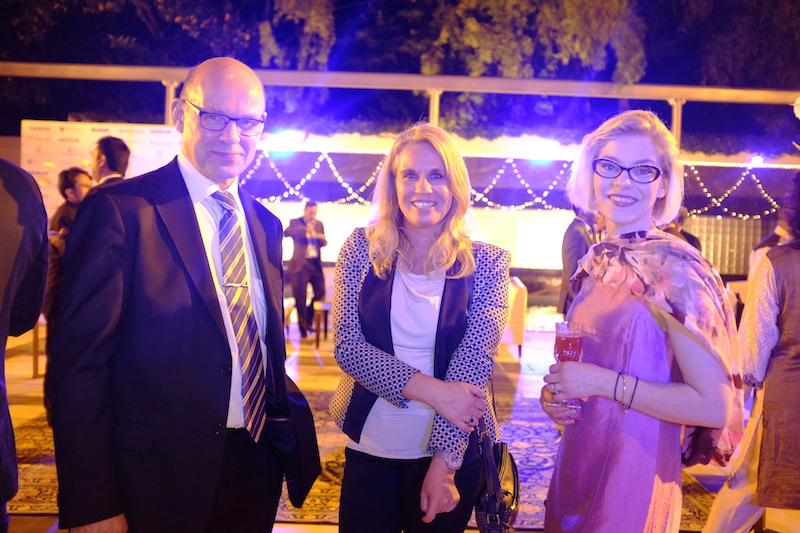 Welcome to enjoy us for growing trade – see you soon in Pakistan! the 5TH SUMMIT is coming and it will bring europe to pakistan! We have done it now for four times already. 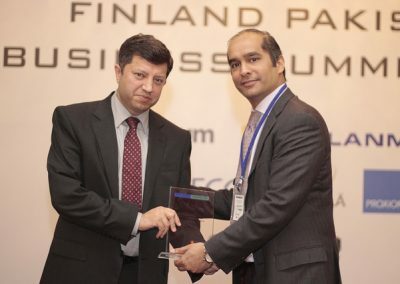 After two very successful Finland-Pakistan Business Summits held in Islamabad everything just got bigger and we expanded our focus up to Nordic level – the first Nordic Pakistan Business Summit was born in April 2016. 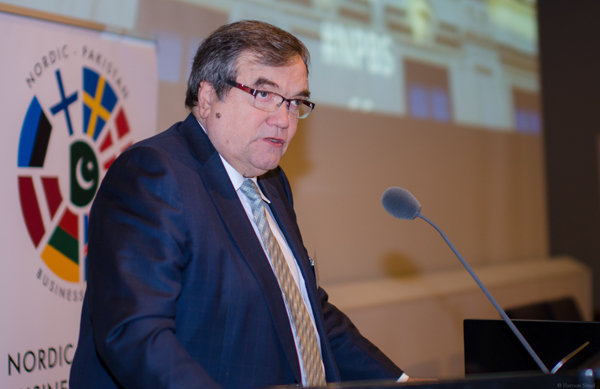 And next it was time for the first one ever in the Nordic region with NPBS Helsinki Edition held in Helsinki, Finland in January 2017. 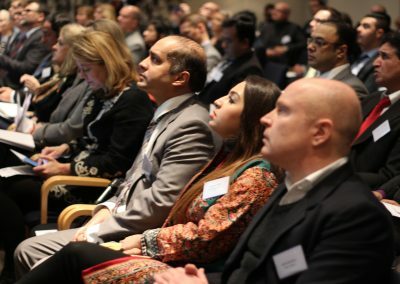 We are thrilled to help businesses to do new business and we are pleased to annouce the 5th event with a new expansion: Europe Pakistan Business Summit ! 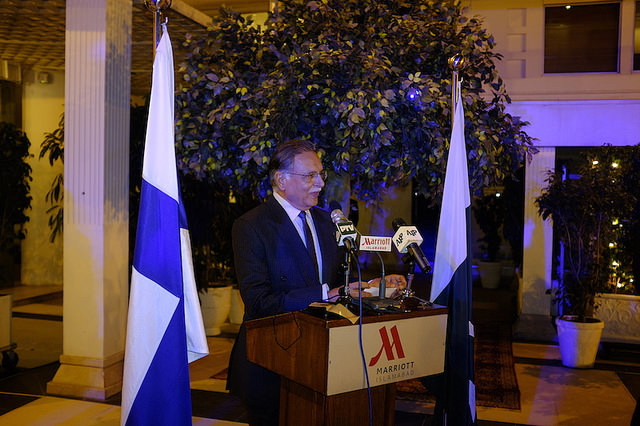 The story of our Pakistan Business Summit is a solid success and we have been pleased to wittness so many new contracts and concrete deals inked during the Summits. We know the Summit works for your business! Our humble and all private B2B-event bringing companies together for business is not anything tiny anymore. 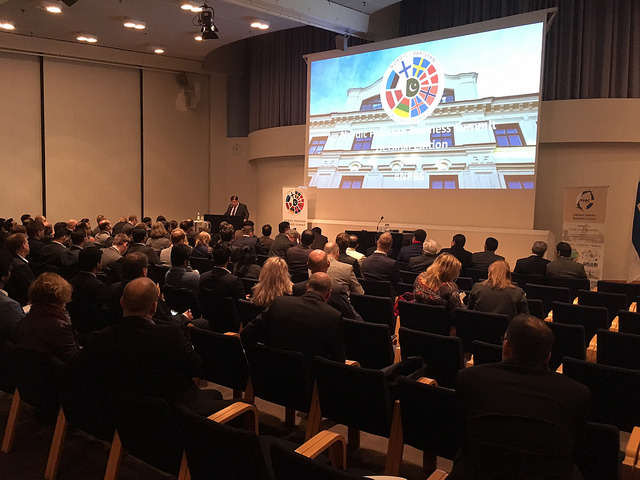 Around 550 participants and over 260 companies in total have joined the Summits since February 2014. 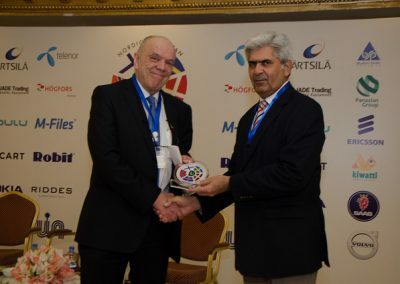 Furthermore, we have helped over 100 European companies to enter the Pakistani market for business and tens of companies from Pakistan to Europe, hosted them for plenty of meetings with the right companies and representatives of the governments. And many of these companies have actually done a lot of business thanks for the decision they made to participate the Summits! We do the these events to support your business – we bring the platform, companies do the business! 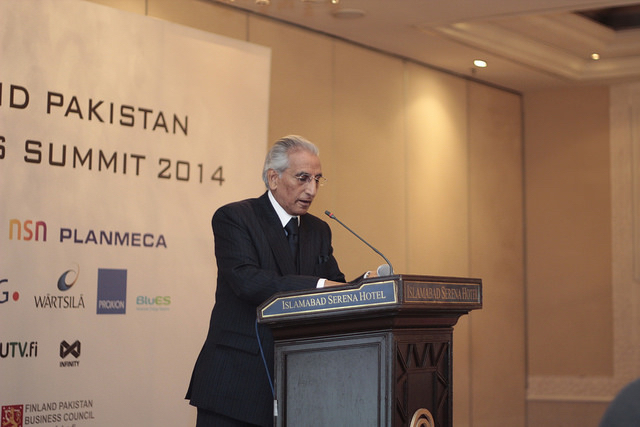 The Business Summit platform helps to recognise the opportunities in the Pakistani market. 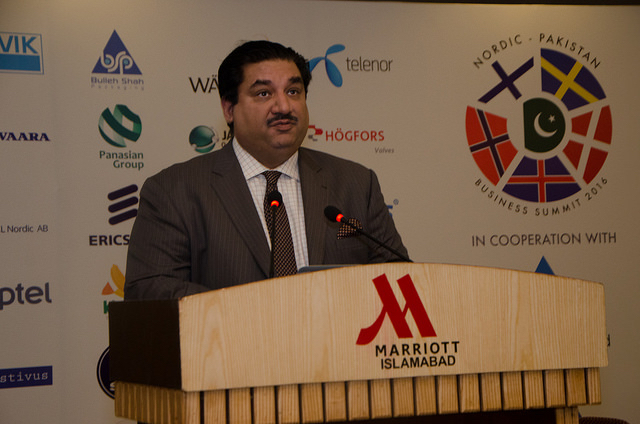 And vice versa, telling Pakistani companies about the business opportunities in the European market. Let’s look around, there might be some business waiting for you! EPBS is for business and for business only. Business Summit takes the real business decision makers to meet other companies for networking, new business and growing trade. If you want to enjoy some additional visibility with us please don’t hesitate to contact us for additional details. We have ready Platinum, Gold and Silver Sponsorship packages ready for you and we are happy to build the best tailored bespoke solution to support your own business goals! EPBS is also absolutely the most perfect opportunity to invite your existing customers to meet you at this very strong business driven event. 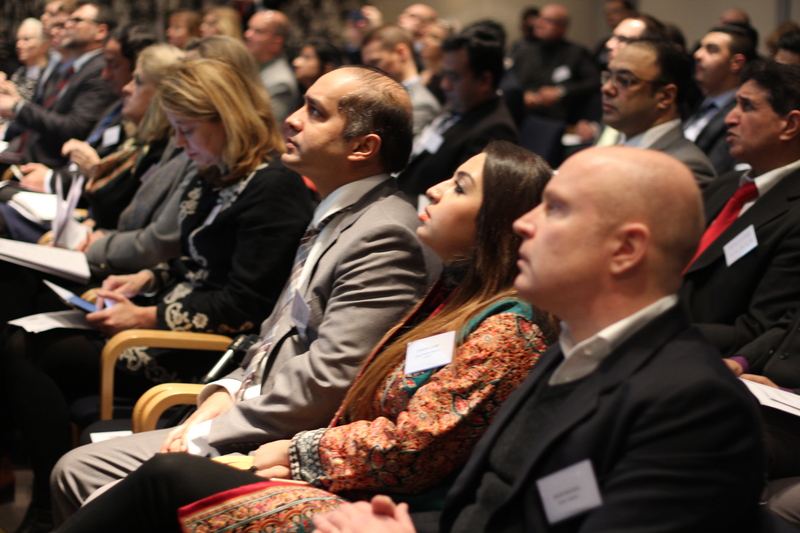 Europe Pakistan Business Event is a perfect venue to meet for business! Please contact us if you need any additional information or ideas how to host your customers at EPBS! 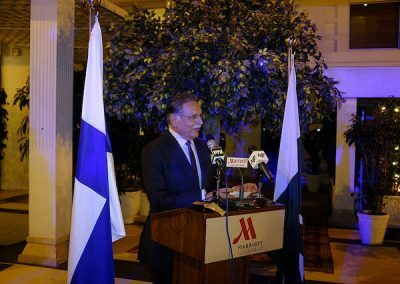 Nordic Pakistan Business Summit Helsinki Edition 2017 , January 19-20, 2017. 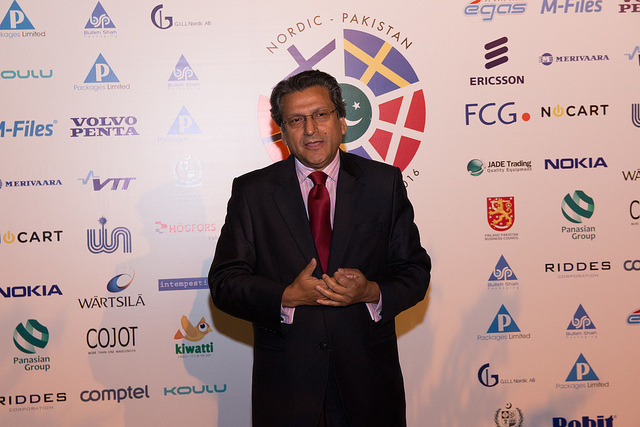 First time in the Nordic region with over 100 delegates and the biggest Pakistani delegation in the Nordic region ever! Take a look how great that was on Flickr! 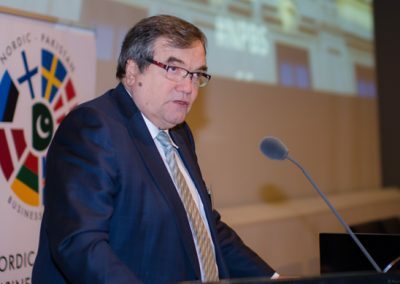 Two very successful events already organised with 300 people and 150 companies and business worth of over 20 million Euros in total. Take a look what has happened! More photos on Flickr. We started already in 2014. 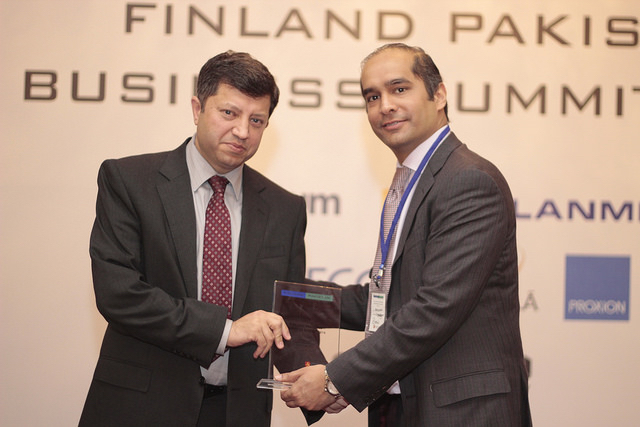 Finland Pakistan Business Summit 2014 was a big success and reported in over 30 media channels. There were not so many who believed we can do it but we did! 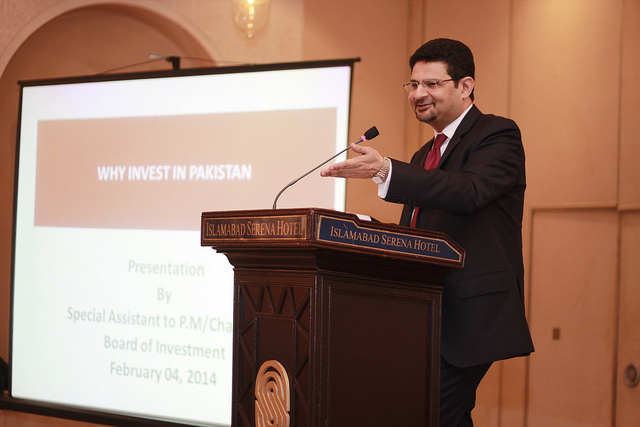 A great promotion of business opportunities in Pakistan was started.